So as I’m sure you all know by now, this weekend Dan and I spent a few days in York to celebrate his birthday. 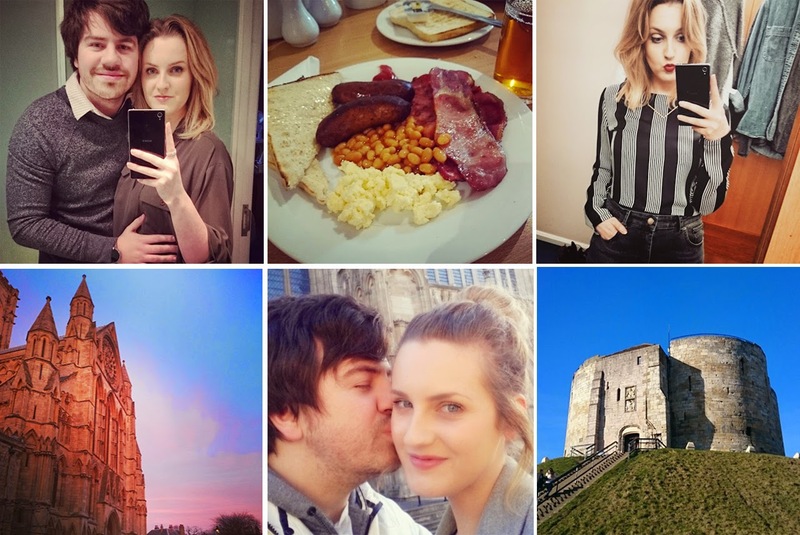 We were super lucky to be invited by Travelodge to spend two nights in one of their hotels, so we of course decided on York, one of our favourite places to escape to. 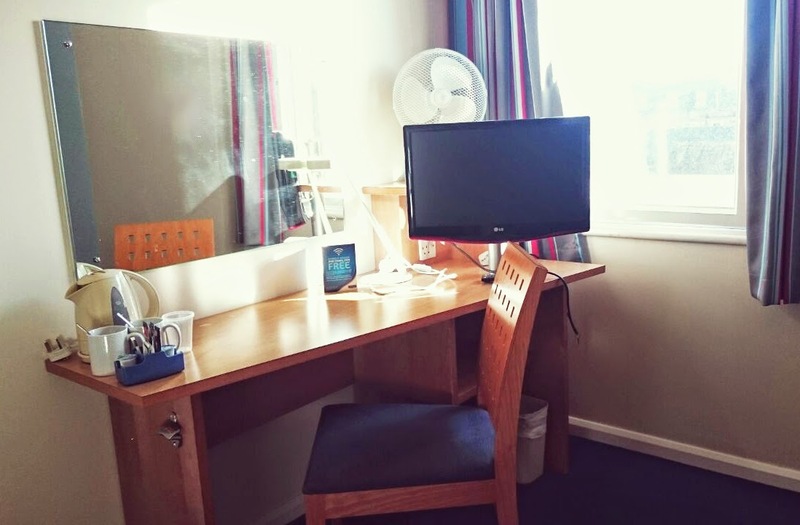 There are two Travelodge hotels in York, and we picked the Central Micklegate one as it’s located close to the centre and in an area we are both already familiar with, and so the very lovely folk booked our two night stay with bed & breakfast. We arrived on Friday but were a little too early for check in, so we dropped our luggage off at the hotel before heading out for lunch. The staff, including the manager Naiye, were extremely helpful, storing the luggage away safely and offering advice on directions and taxi numbers should we need them. When we arrived back at the hotel for check in at 3pm, we were swiftly given our keys and directed to the third floor where our room was situated. 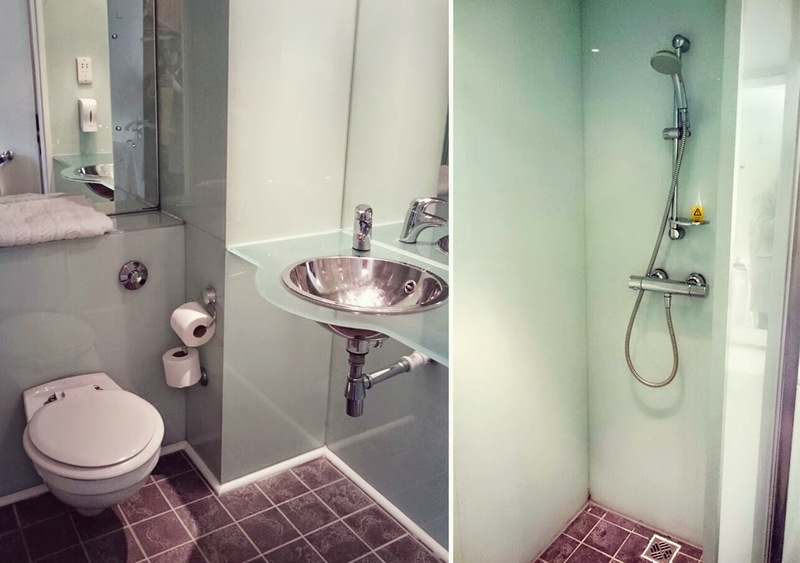 It was simple, clean and bright, with a gorgeous bathroom. The rooms here are very basic, so if you’re after something super fancy this won’t be for you, but if like us you just want somewhere nice to rest your head at night then you’d be pretty happy in one of these hotels. The York Central Micklegate has recently been refurbished with a simple, modern design with the comfiest King size beds! The only gripe we had was that we didn’t receive any toiletries in our room, and being regular hotel go-ers we tend not to pack shower gels and shampoos for short stays as we always use the ones provided to save luggage space. We didn’t have a phone in our room so we couldn’t ring down to reception about this, and when Dan went down to ask, he was told there should be a dispenser on the wall, which there wasn’t (only one for hand soap). Alas, we got our complimentary toiletries on the second day, but by this time we’d already nipped out and bought some from the local Boots! Other than that, the room was great and suited our needs for the weekend. We like to get out and explore so we din’t actually spend all that much time in the hotel! After checking in, we chilled out for a couple of hours before getting ready for a meal out at Jamie’s Italian as it was Dan’s birthday. We had a lovely dinner, despite pretty much losing my voice altogether after catching the dreaded cough/cold, and hit the sack for an early night ready for a busy day out and about. That night we were unfortunately woken up at 2am by a noisy stag party who seemed to be staying across a few rooms on the same floor as us, and didn’t seem to have any consideration for people in the hotel at the time. 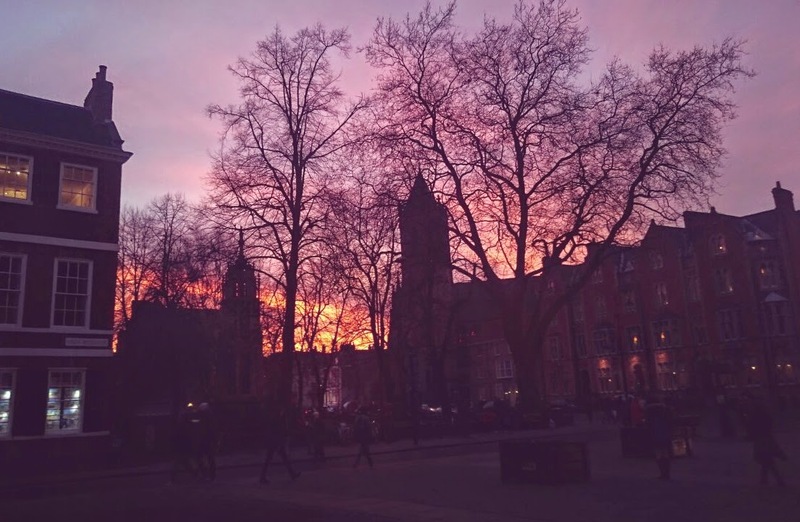 It’s worth pointing out that York has, over the years, become a popular destination for Hen & Stag weekends, and a select number of those parties can get pretty loud! Now I’m not one to judge a person for having a good time, but when you’re shouting and swearing outside my door at 2 in the morning when I’m not feeling my best, I immediately take a dislike to you! I haven’t stayed in York on a weekend for a while now, so was quite shocked at just how many parties like this there was (go mid-week, people!!). It would have been nice to have a phone in my room at this point to ring down to reception and make a complaint about the noise, but there was no way of doing so without either going down three floors or confronting the revellers myself – neither of which I was prepared to do in my PJs! The noisy guests was no fault of the hotel’s, so don’t let that put you off! I would recommend visiting York on a weekday as that’s just the way things are there now. I’m sure if we had been able to go earlier in the week we wouldn’t have had that problem. On a lighter note, the second night I slept solid and had one of the best night sleeps I’ve had in a while, breakfast both days was delicious, and the walk in shower was UH-mazing! All in all, we had a brilliant weekend in York, bar a few pesky folk putting a dampener on certain things. We would stay in the Travelodge Micklegate again providing it was a week day, as the location is super handy for getting in to the City (just a few minutes walk over the river) and on the whole, the staff were great whenever we had dealings with them. 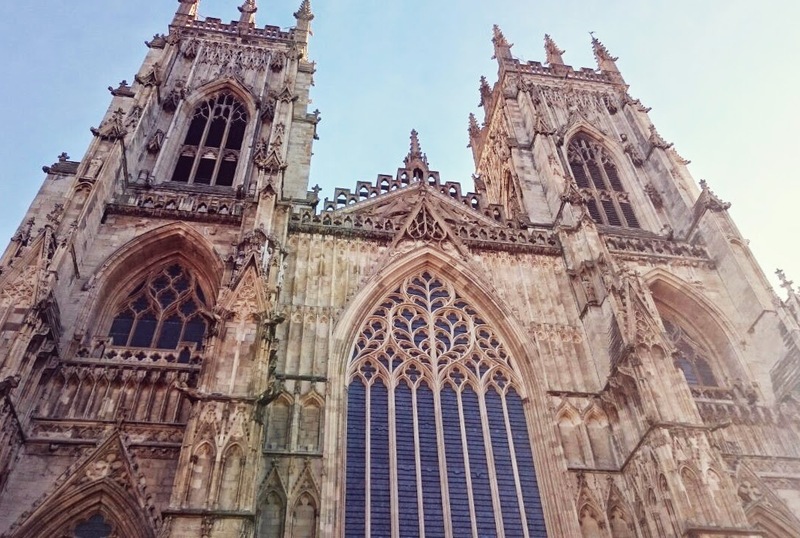 I would say though, if you’re looking for somewhere with character and charm for the ultimate City break in York, there are plenty other hotels towards York Minster which offer a more rustic, traditional experience. 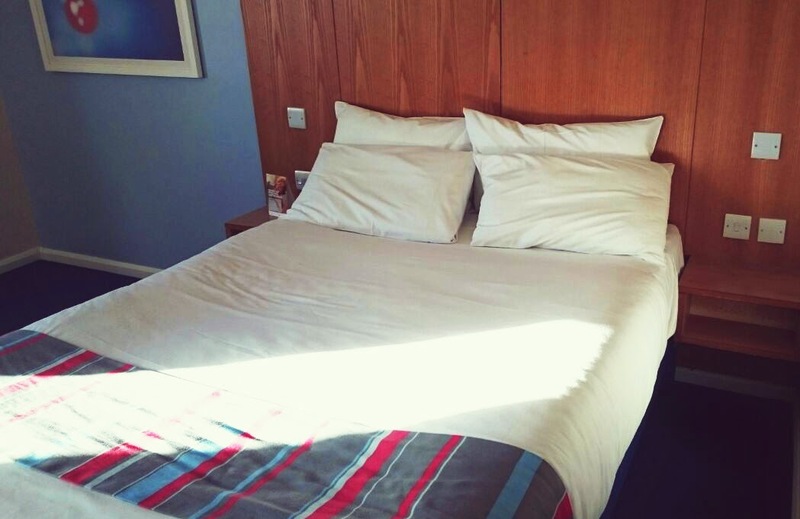 We’ve stayed in those kinds of hotel a few times now, and whilst they add to the magic of the place, they can be pricey, so we tend to opt for the cheaper chain hotels now for ease, and Travelodge will definitely be one we consider again for the future! Thanks so much to Travelodge for putting us up for the weekend and providing such dreamy beds! 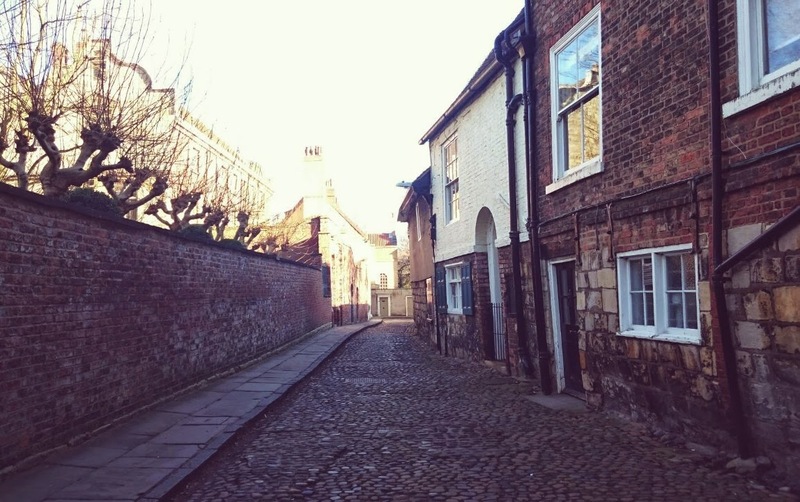 Have you been to York recently? Have you stayed with Travelodge? ooh what a brilliant opportunity, I love York but have never stayed in the Travelodge there. I think they're perfect budget hotels without sacrificing quality and i'd always look at them no matter where I went; when I stayed in London a couple of years ago I stayed in one right near Kings Cross and it was absolutely perfect! I stayed at Travelodge a few times in York, in the centre, but I think it's the other one that we stayed at. It's next to Wetherspoons, which I thought would be a pain, but it was fine. We're always in Travelodges and Premier Inns – perfect for theme park overnighters and the night before a flight! York is my favourite city in England, tbh it's the only city I like, other than Nottingham!! Such a country girl…!